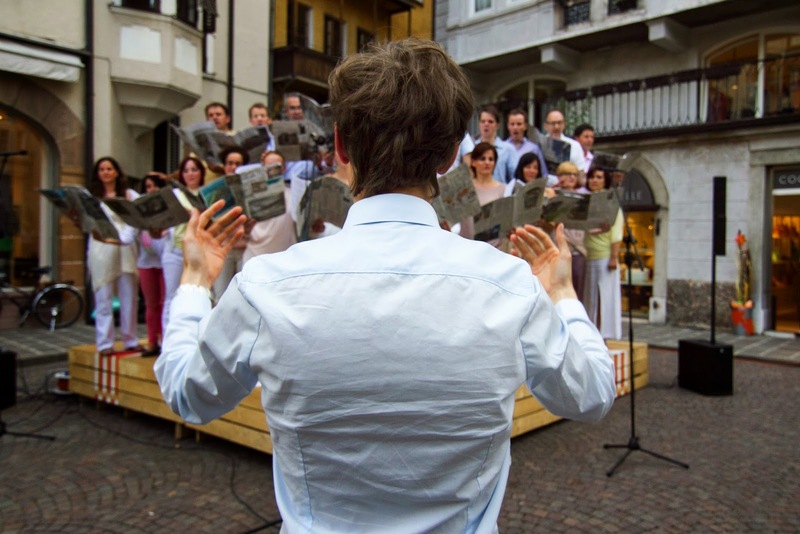 EN: “Masses & Motets vol I” are three musical performances that focus on having one’s say, the resistance to entertainment and consumer society, political declaration, proposal and vision. The choir symbolizes the ability of a group of people to “agree” and to create a shared harmony through moments in which their individual or collective voices are in dialogue or in conflict. 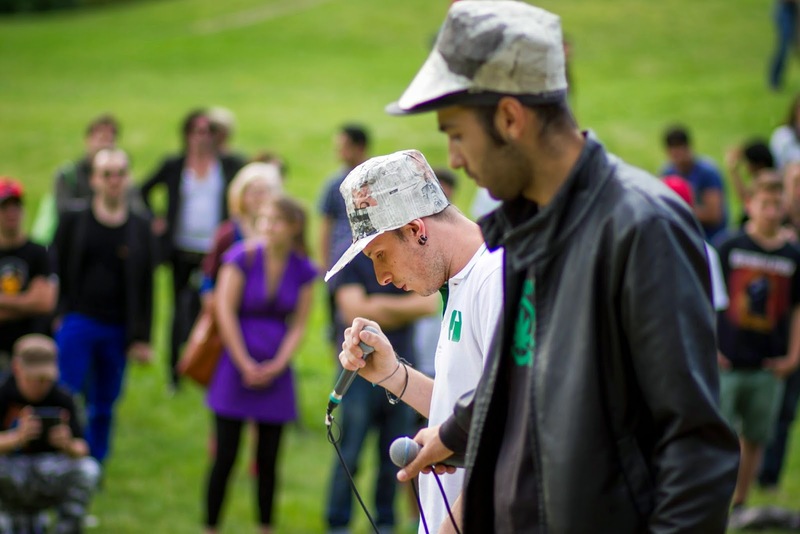 The artists involved come from different musical and performance backgrounds, including hip-hop, performative literature, polyphonic singing, theater, slam poetry, easy listening and experimental music. The project is rooted in the writings of authors who continue to leave their mark in terms of political imagery, such as Langer, Pasolini, Gramsci and Beuys, and also contains original writings specially created for the project. 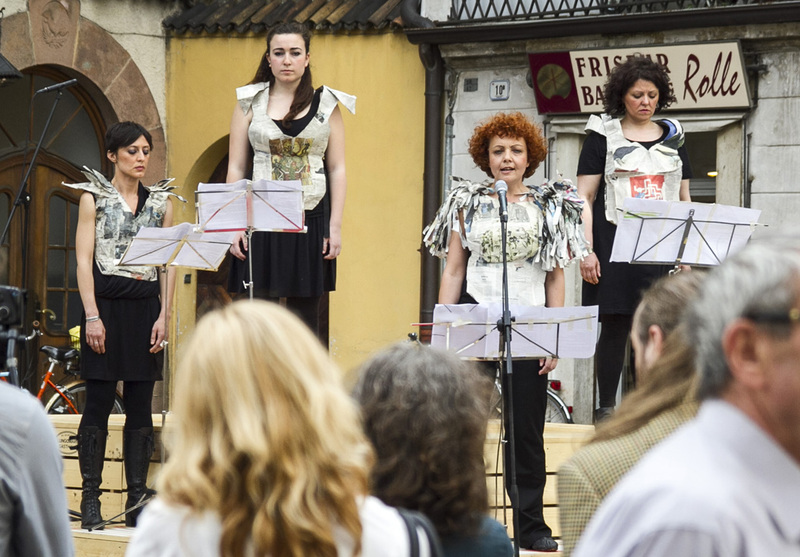 The performances first took place in public spaces around the city and then at Lungomare Gasthaus in a group performance.